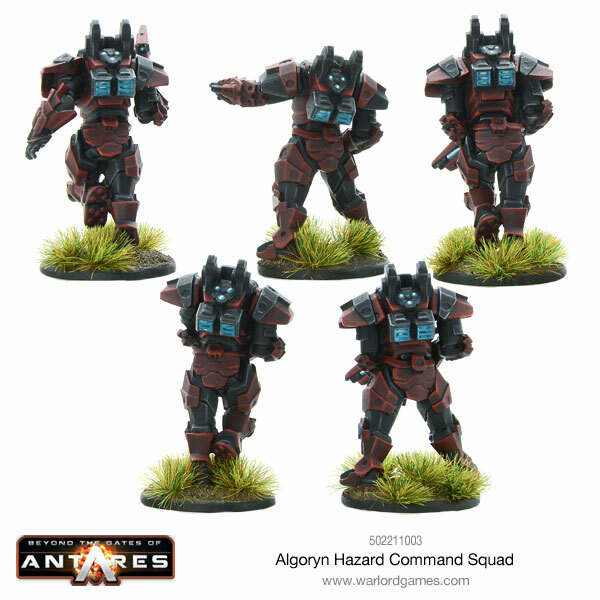 The Algoryn are going in full force to Chryseis with the new Hazard squad, being led by the Hazard Command Squad and the Special Division Commander Ess Ma Rahq. Ess Ma Rahq belongs to one of the oldest and most renowned of all the great Optimate moch, or clans, of the Algoryn: the Rahq. Ess Ma Rahq is every inch a member of the haughty and ambitious clan into which she was born. She took to the obligatory military training with relish, proving an insightful if merciless leader, inspiring both loyalty and dread in equal degree. Most of all her evident intelligence and technical aptitude distinguished her from her cohorts. If she was hardhearted and calculating it was only because these qualities were necessary to survive; if she was ambitious it was the worthy ambition of a superior mind; if she were to rise to supremacy it was a duty she would accept by right. It would be an honour to serve and it would add another Rahq name to the long history of Algor. 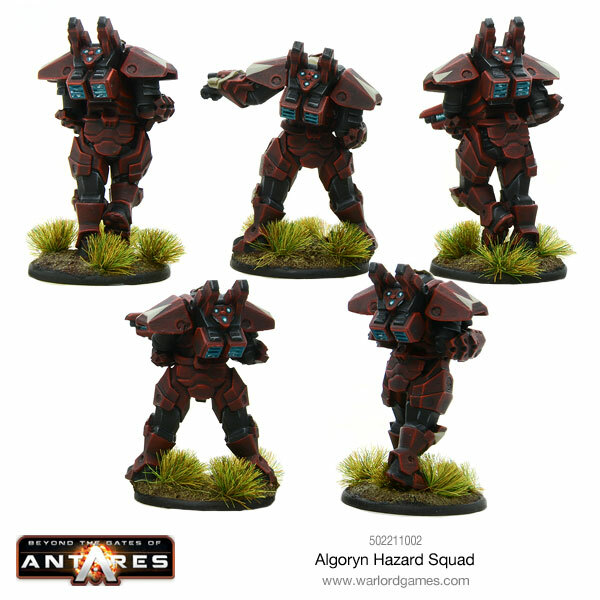 Algoryn Hazard squads are equipped with heavily-armoured enviro-suits, generally known as Hazard armour. 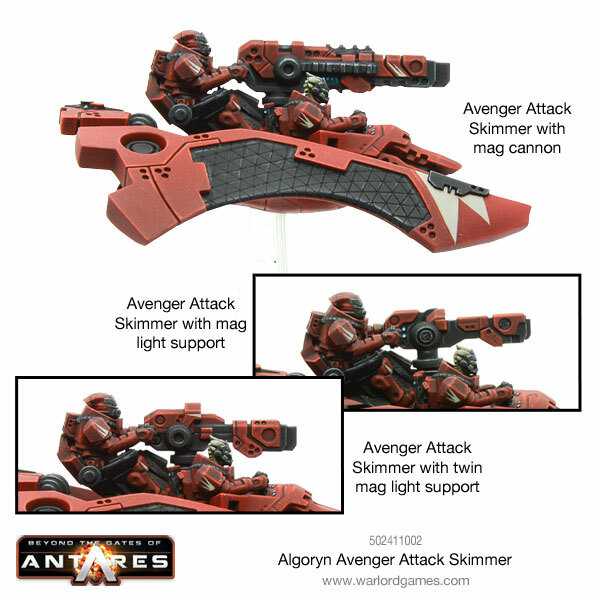 They carry a powerful combination of ranged and close-fighting weapons. 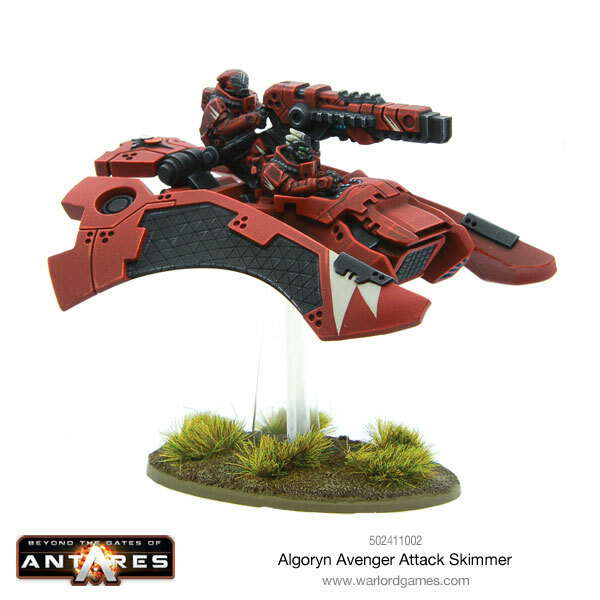 Troops wearing Hazard armour benefit from integrated weapon systems, including distort-spinners, and they carry an uprated plasma carbine that draws power from the suit’s own energy pack facilitating a rapid rate of fire. Hazard armour consists of multiple layers of reflex armour that offer extraordinary protection against high-power weaponry, although at some considerable loss to both speed and manoeuvrability compared to the lighter armour worn by Vector troops. 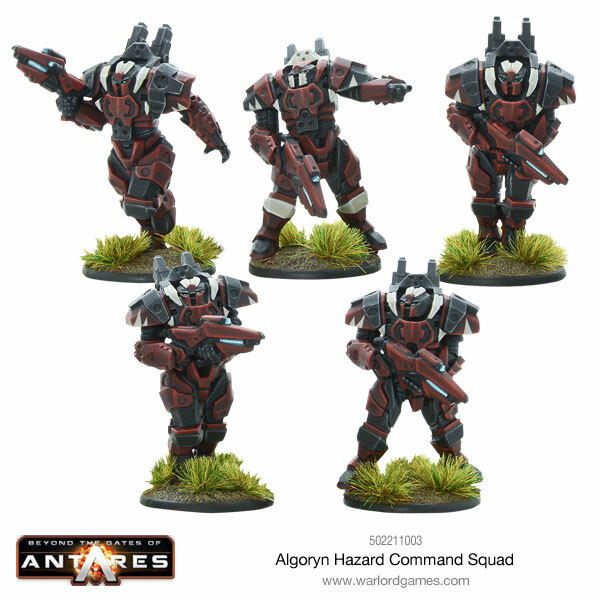 Hazard units fight as part of the elite and heavily-equipped Hazard Vector formations, often under the direct command of the ultra-secretive Special Development (SD) division, the select corps responsible for experimental weapon development and testing. Hazard troopers are few in number but disproportionately effective. 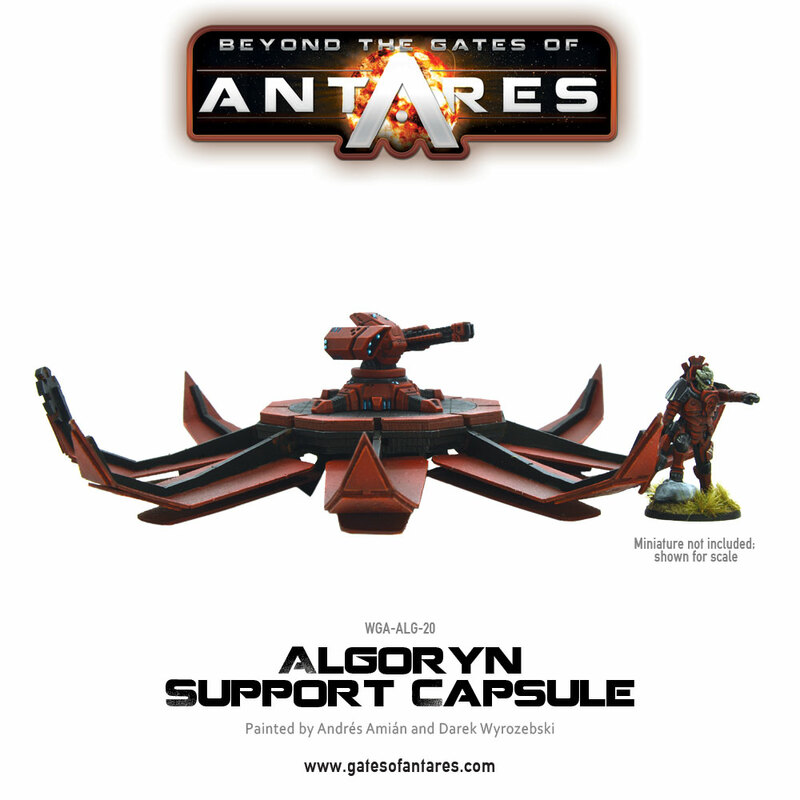 The Algoryn Prosperate is ruled by a warrior elite that collectively forms the High Council of Algor. They are a people who make no distinction at all between military and civil functions in government. Its military leadership are also its civil leaders, and the path to rank and political power is to be found upon the battlefield. 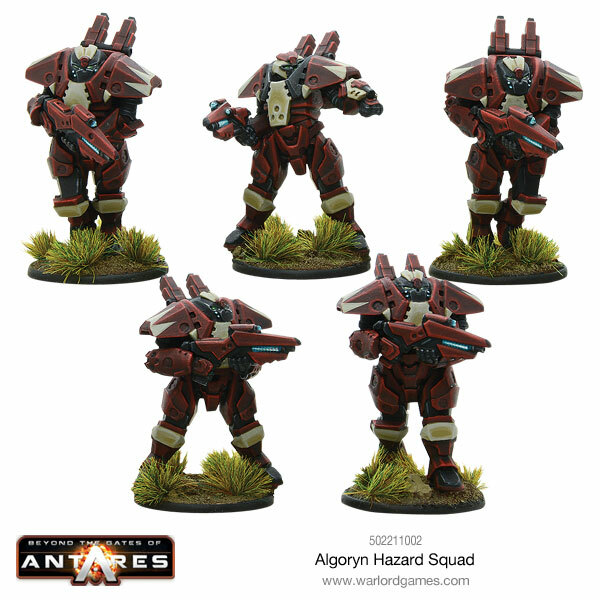 Hazard formations are among the most prestigious units in the whole of the Prosperate’s fighting forces, and they accept only the most ambitious and the best of the young recruits from the optimate and vector legers: the two highest castes in Algor society. Competition for command roles within the Hazard formations is understandably keen. 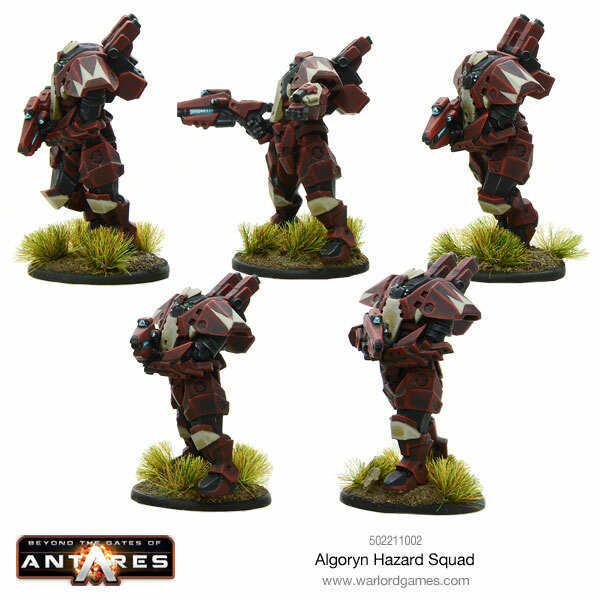 Hazard formations are deployed in many kinds of hostile and dangerous environments, including the depths of space and as drop troops. Hazard troopers often form the initial wave in a massed attack of Vector formations. 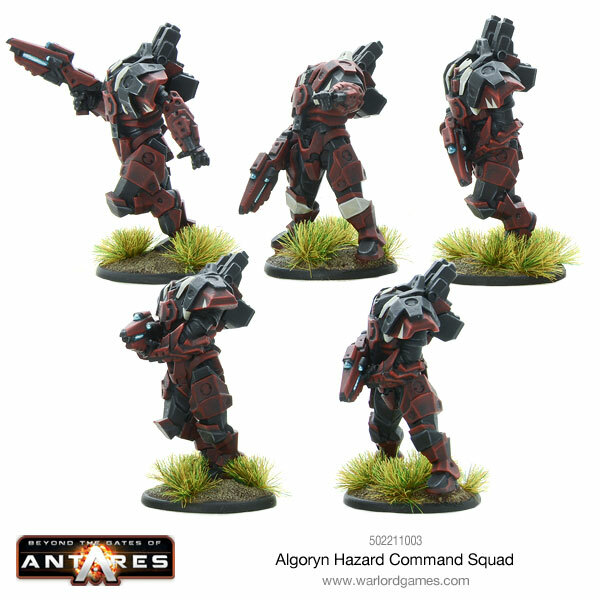 Their integrated weapon systems are powered by their suits’ own energy packs, which means they are better armed and far better protected than any other Algoryn infantry. 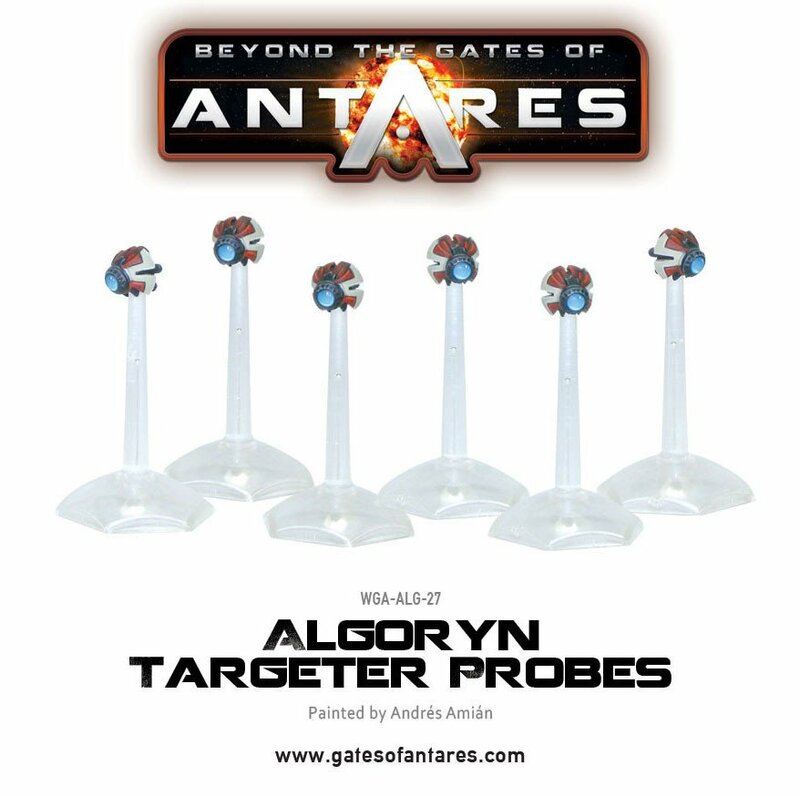 Featuring the first, full & truly elite army. 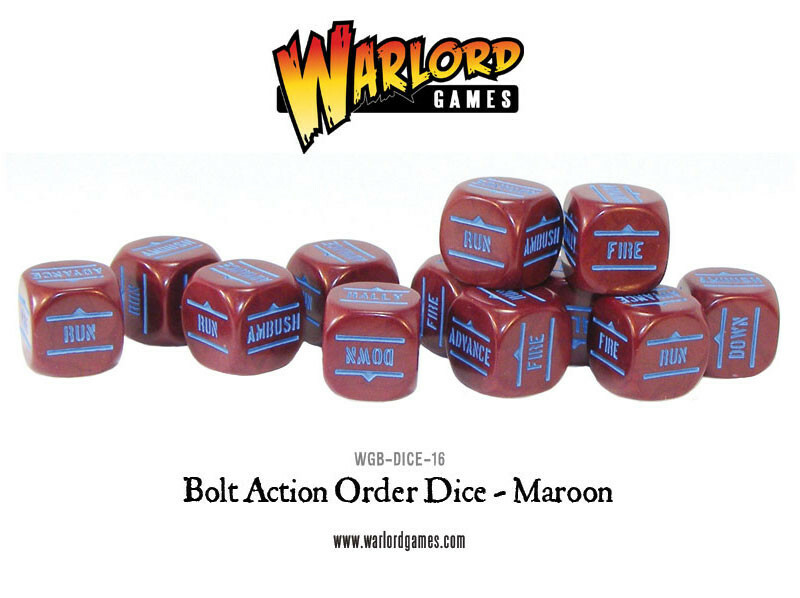 With only 15 troops plus vehicles and drones, you have a complete and ultimately devastating force. Whilst this army does not have a large amount of bodies, it certainly makes up for it for each Hazard being the equivalent of 5 normal troopers. To further boost this, this entire force has the capability to land on the map wherever they want, controlling the battlefield from their strategically chosen landing sites. 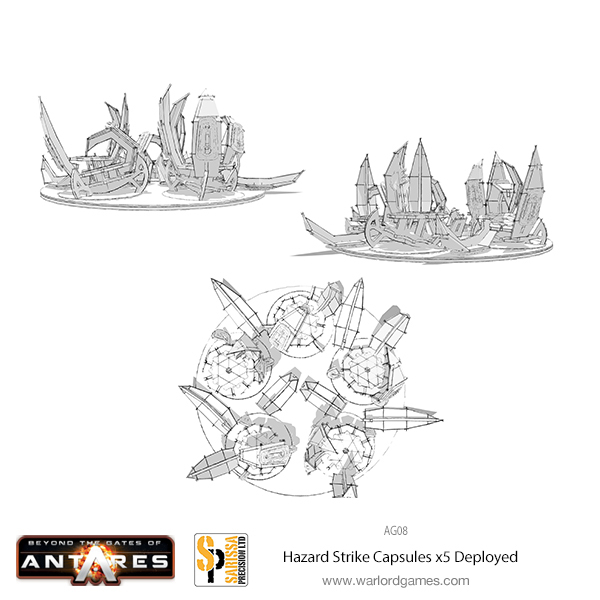 15 Hazard Strike Capsules – plus 1 Mag Light Support with spotter drone! A special printed out document which has everything you need to field this bundle!